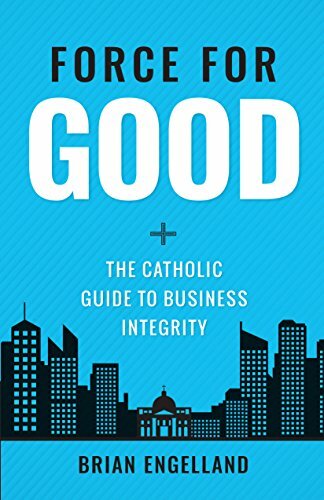 These pages show you how to infuse integrity into your business and why it is so essential to success. You will learn not only the responsibilities you have to your employees, to your customers, and to society in general but also why you must fulfill these responsibilities to remain competitive. 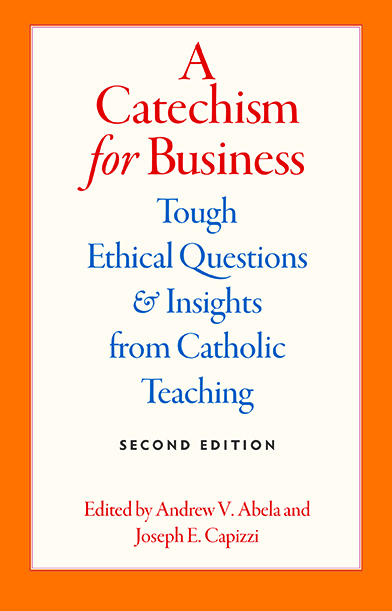 In short, you'll learn how to do the right thing in business, and how to do it the right way. Plus, much more to make you a better person and your business a better business! 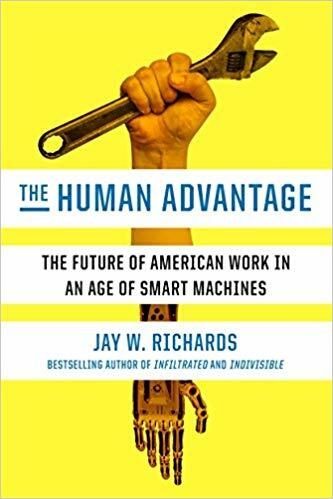 The Human Advantage: The Future of American Work in an Age of Smart Machines Authored by Dr. Jay Richards. For two and a half centuries, America has been held together by the belief that if you work hard and conduct yourself responsibly in this country, you will be able to prosper and leave a better life for your children. But over the past decade, that idea has come into crisis. A recession, the mass outsourcing of stable jobs, and a coming wave of automation that will replace millions of blue- and white-collar jobs alike have left many people worried that the game is rigged and that our best days are behind us. In this story-driven manifesto on the future of American work, Jay Richards argues that such thinking is counterproductive–making us more fragile, more dependent, and less equipped to succeed in a rapidly changing economy. If we’re going to survive, we need a new model for how ordinary people can thrive in this age of mass disruption. Richards pulls back the curtain on what’s really happening in our economy, dispatching myths about capitalism, greed, and upward mobility. And he tells the stories of how real individuals have begun to rebuild a culture of virtue, capitalizing on the skills that are most uniquely human: creativity, resilience, and empathy for the needs of others. What if we were able to gain profound insight into the unique design, creative drive, and potential destiny of the people in our lives? 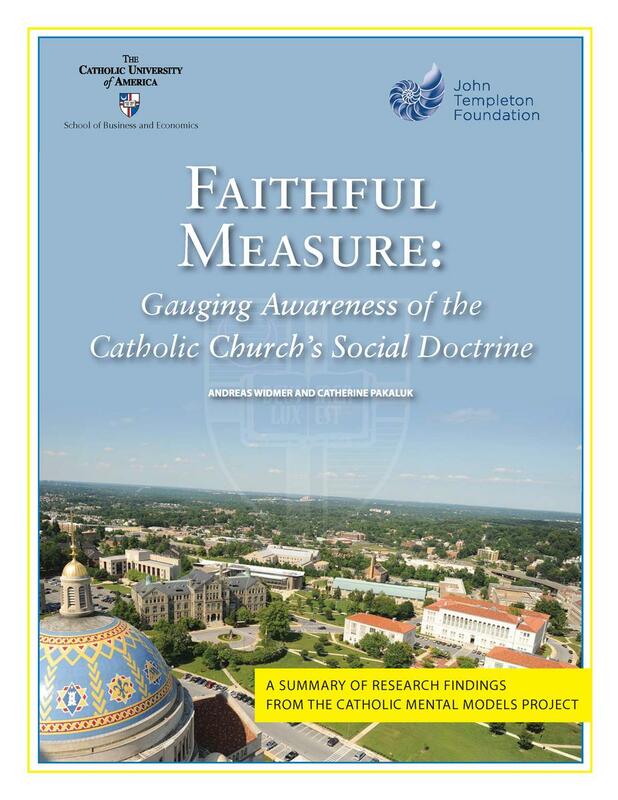 The bold promise of this book is that we can. This ability carries an awesome responsibility: We must all be mentors and midwives to the personal vocations of others. 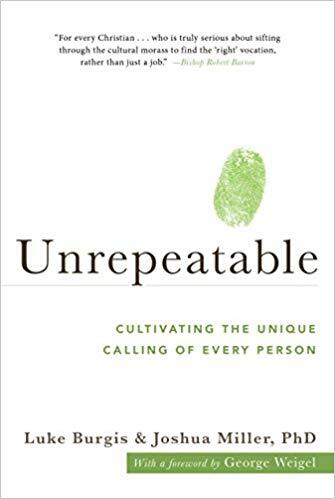 Unrepeatable is about the urgent need for each of us to cultivate the vocations of others and the steps we should take to do it well. 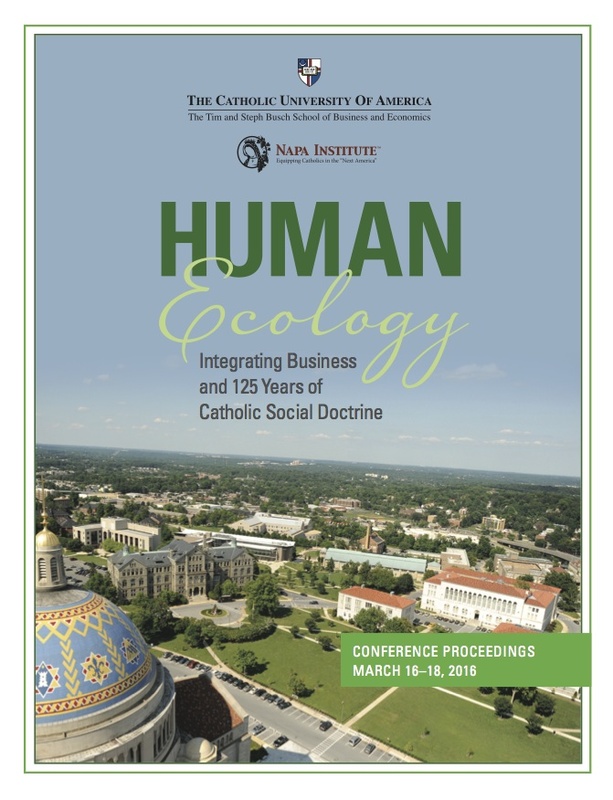 By smartly weaving evocative stories of those who have radically lived out their callings with practical tools for discernment and mentorship, Luke Burgis and Joshua Miller—who have a combined twenty-five years of experience helping people and organizations discover their purpose—turn staid perceptions of vocation on their head. 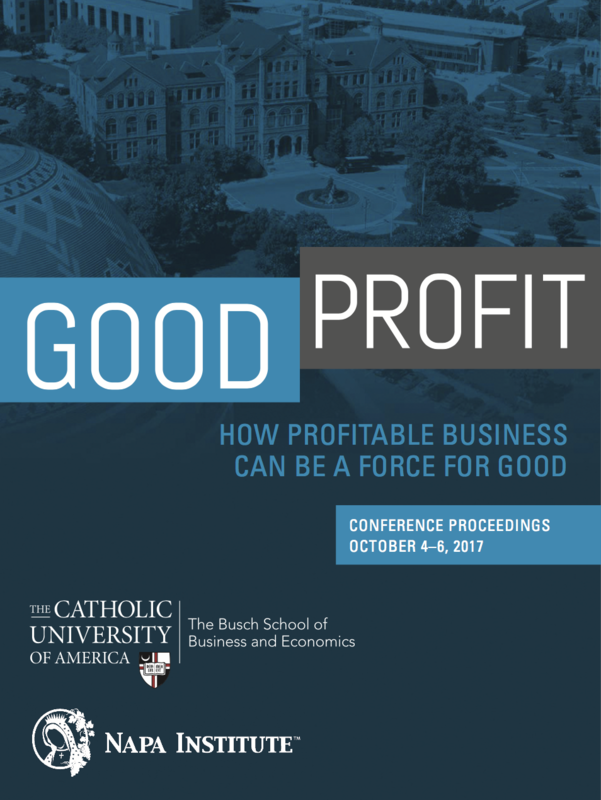 This book presents the proceedings from the third conference co-sponsored by the Busch School of Business and the Napa Institute took place October 4-6, 2017, in Washington, D.C. 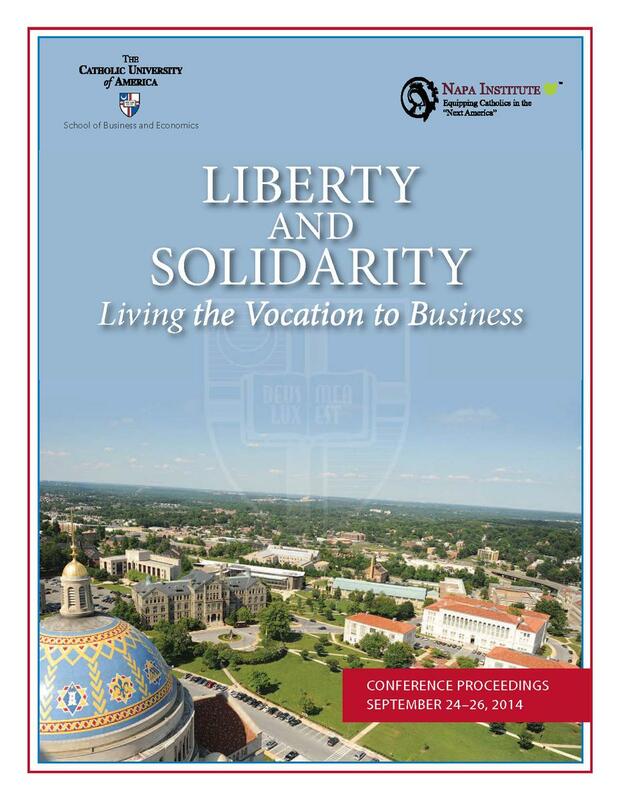 Participants included a mix of several hundred business, Church, and academic leaders as well as students from Catholic University.